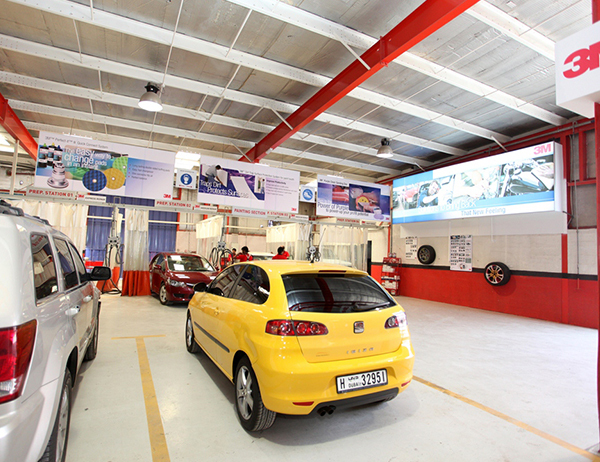 Welcoming you to the world of Rover Auto care in Dubai! 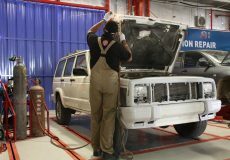 From routine maintenance to major repairs, we’ve got you covered! 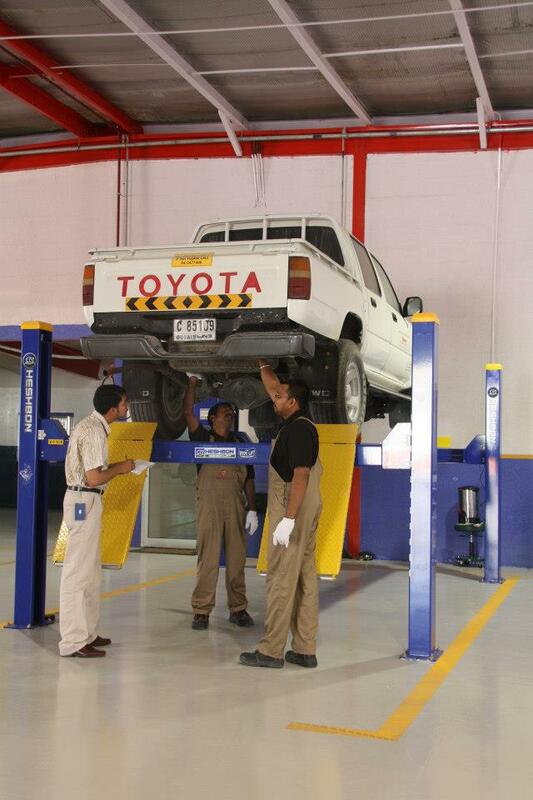 Let the professionals at Rover Auto Centre (RAC), Dubai take care of your vehicles and enjoy peace of mind knowing your vehicle is in safe hands! 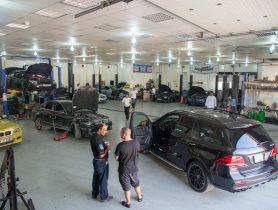 As a top notch service organization serving the auto maintenance industry, Rover Auto Centre (RAC), Dubai was built around a quality standard that ensures you get the best in class service that you deserve. 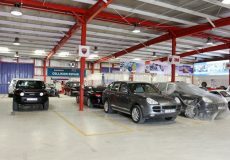 We specialise in accident recovery, computer diagnostics and quality maintenance services and RAC carries out the maintenance of all makes and types of light duty passenger and commercial vehicles. 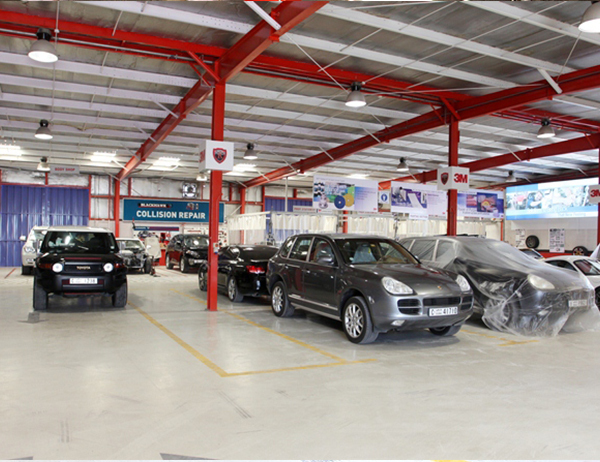 Our aim is to make you a part of the RAC family for life! 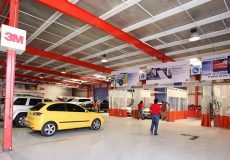 Our team of well-trained, certified technicians provide you with friendly, personal service that makes you feel like you are family. 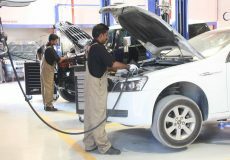 We understand that your vehicle needs proper caring and nurturing at regular intervals to maintain a trouble free performance. 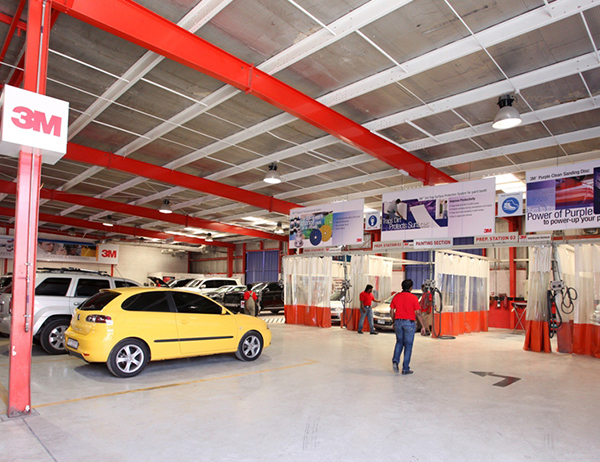 Our professionals are specialists in the automobile industry and their expertise together with the latest equipment contribute towards delivering highly prompt, courteous and quality service to our elite clientele. 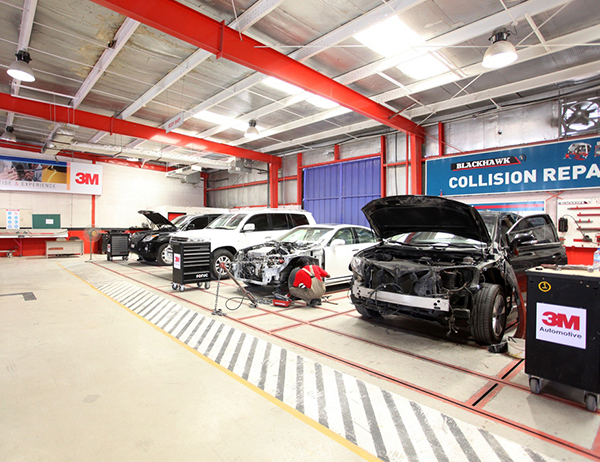 The latest and the state of art technology enable our team to analyze the minute details and to locate and remedy any malfunction in the vehicles. Been taking both my cars to this shop for the last few years. I find them to be very professional and knowledgeable. Fair pricing. would highly recommend. Gave my car here after meeting in an unfortunate accident. 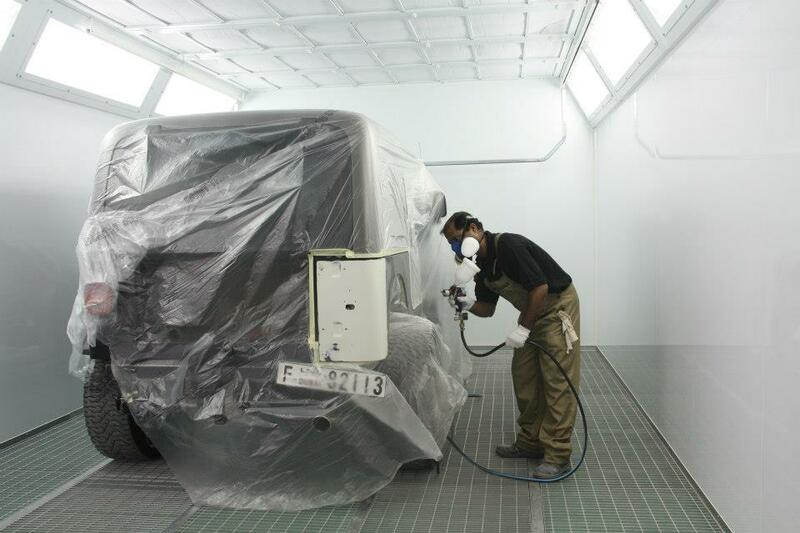 Got the repair work done without any hitches and the delivery was very quick compared to other garages. 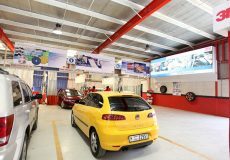 I would recommend this place for any car repairs. Excellent Service and Support. Very Professional. 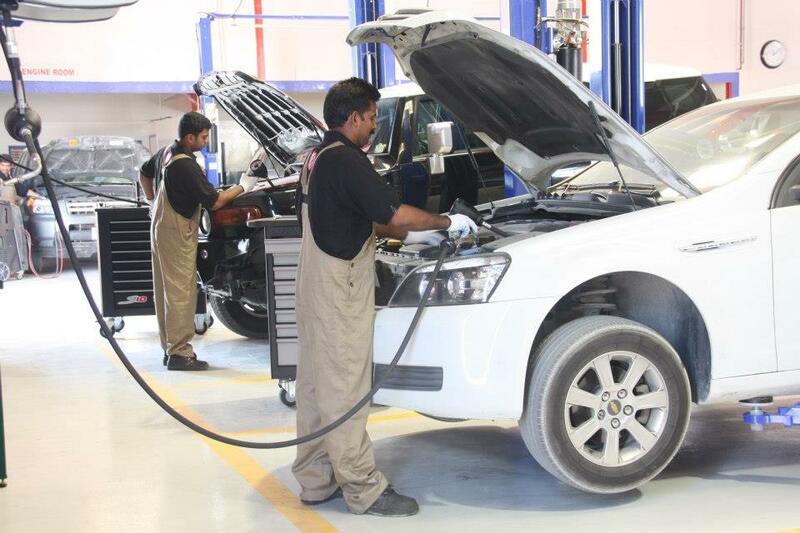 I am satisfied with their Car Repairing Services. 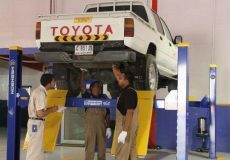 Car Service, Rover Auto Centre LLC, Car Repair Workshop in Al Quoz Industrial Area 4, Car Repair Workshops in Dubai, Dubai Workshps, Car repairs in Dubai, Workhsops near me, Car Service Center in in Al Quoz Industrial Area 4 Dubai, Mechanic Near me, Mechanic in Dubai, Car Battery Repair, Tyre Change, Car Electricals Repair, Car Air Conditioning Repair, Car Body Shop in, Car Repair Workshops.